Celtic & Co is a luxury British brand, offering a wide range of footwear, clothing, outerwear and accessories made exclusively from the finest, all-natural fibres, predominantly produced in the UK. 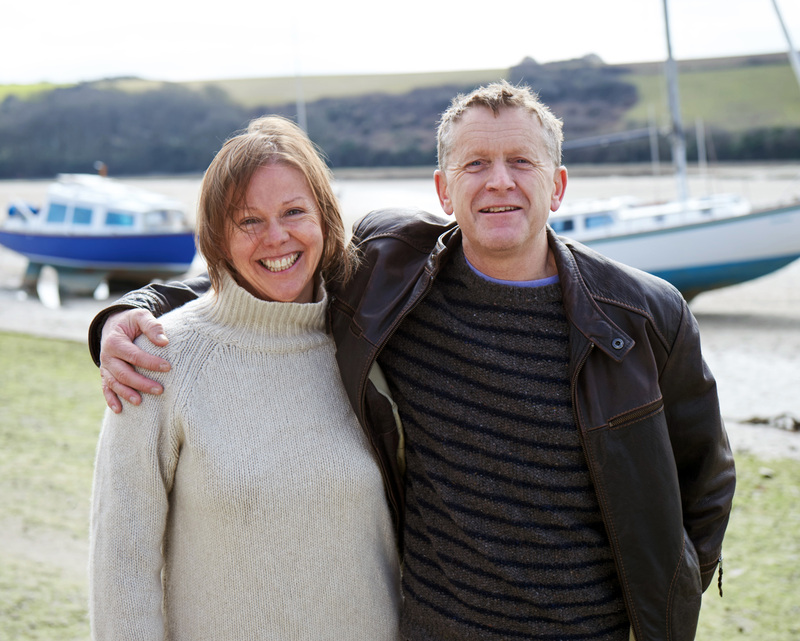 Based in Cornwall, Celtic was founded 28 years ago by Nick and Kath Whitworth, and is now one of the UK’s largest dedicated retailers of luxury sheepskin products. They currently operate through UK, US, Canadian and Australian websites, mail order and a handful of small boutiques. Celtic’s iconic British sheepskin boots and slippers are true originals and are still handcrafted in their workshop in Newquay by their talented staff. Kath Whitworth explains - “Currently our business model is to run all overseas operations from our UK based head office here in Cornwall. We utilise the knowledge and experience of our logistics partners to ensure that we are exporting goods in the most efficient and cost effective way for our customers and the business. By operating in this way we are keeping employment opportunity and supplier partnerships in the UK - supporting our local economy.